Previous studies on estimating Value-at-Risk mostly focus on the market index or specific portfolio, while few has been done on specific business sectors. In this paper, we compare the Value-at-Risk estimations from different methods, namely Artificial Neural Network model, extreme value theory-based method, and Monte Carlo simulation. 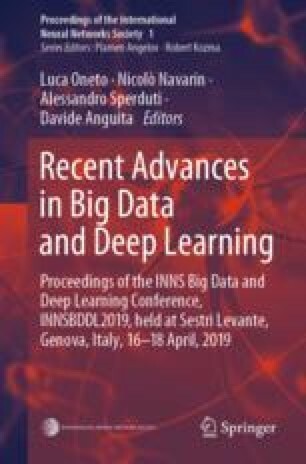 We show that while non-parametric approaches such as Monte Carlo simulation performs better marginally, Artificial Neural Network has great potential for future development.